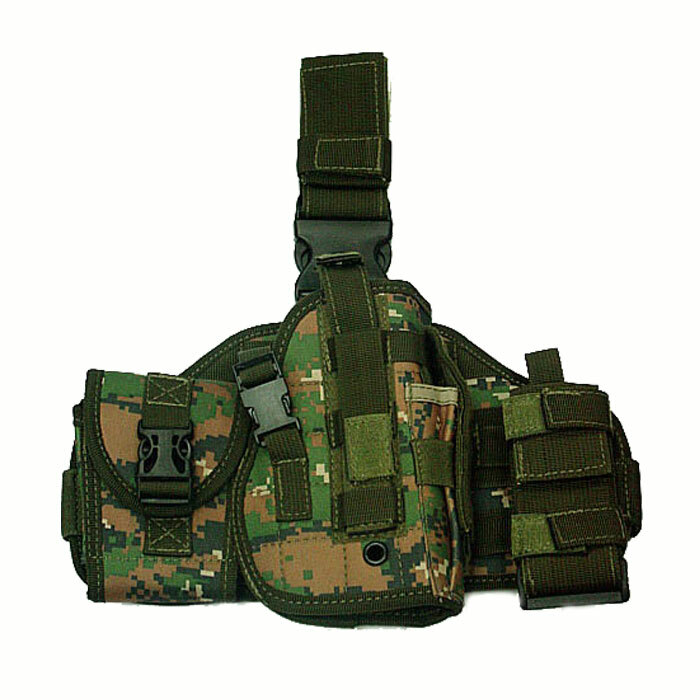 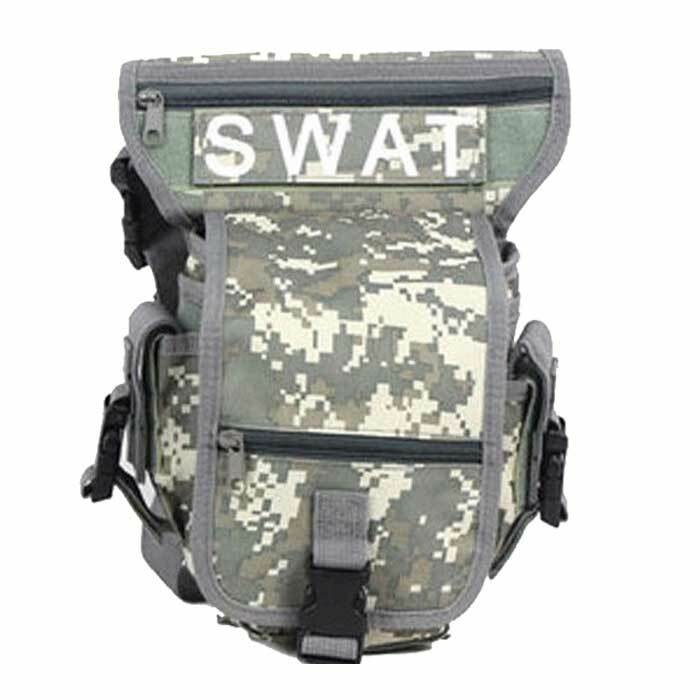 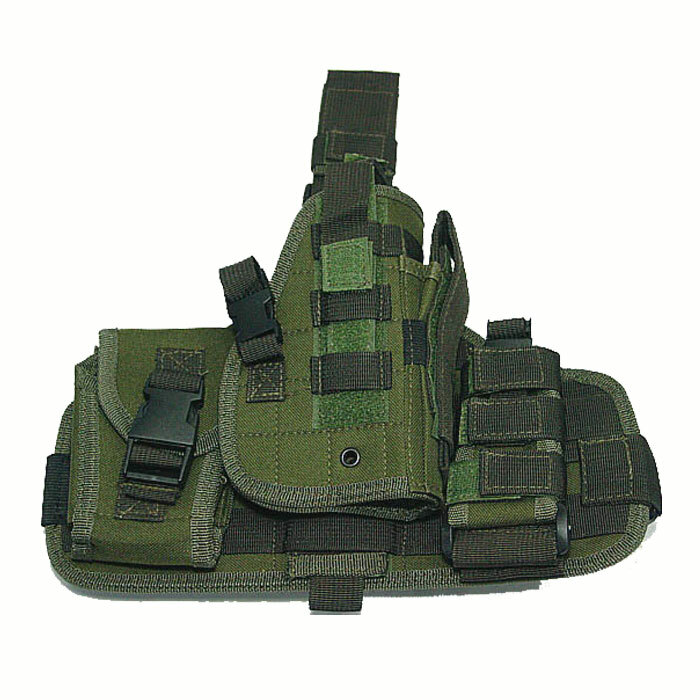 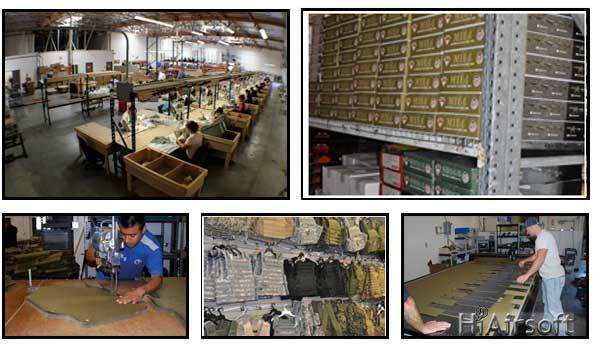 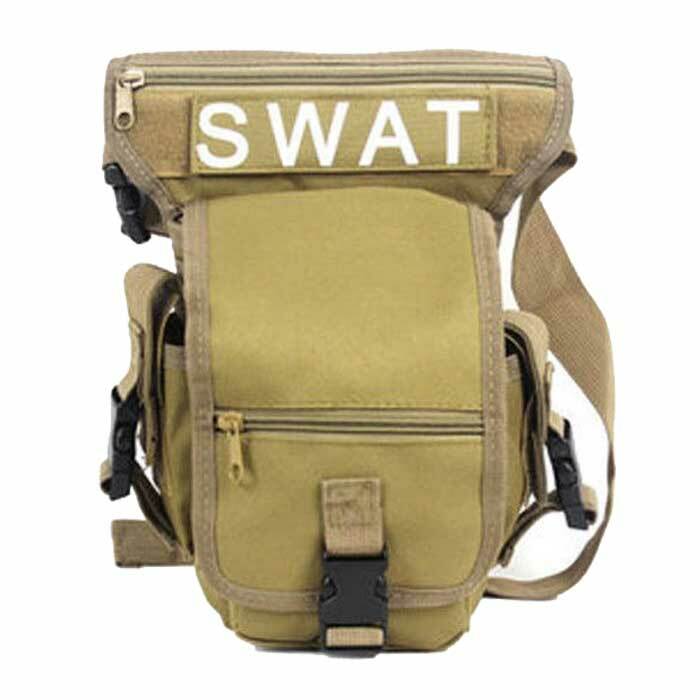 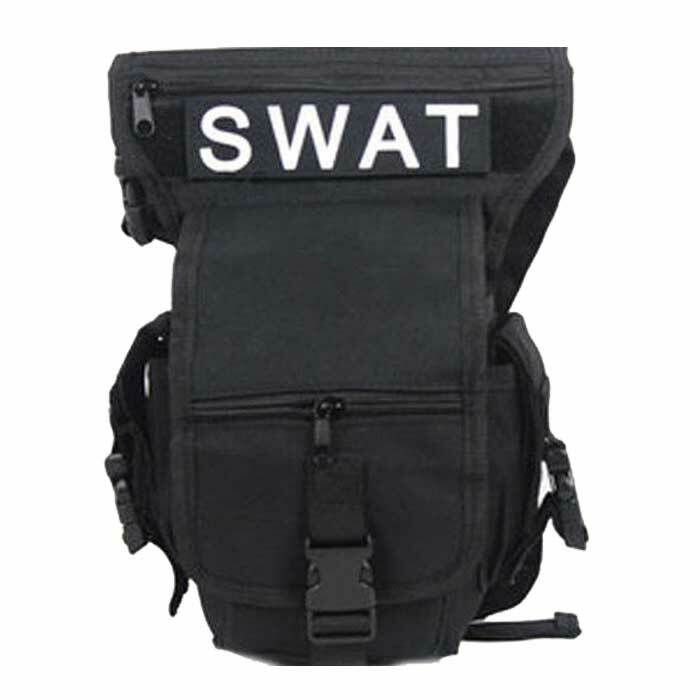 *Able to attach to molle system vest or backpack. 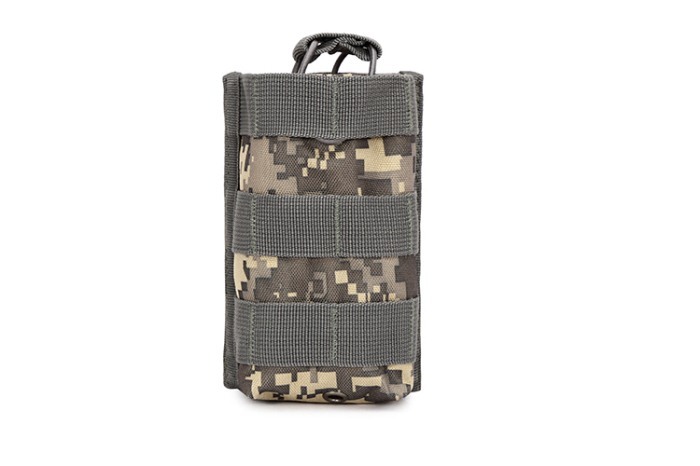 *With 1" molle webbing around for attaching extra accessories. 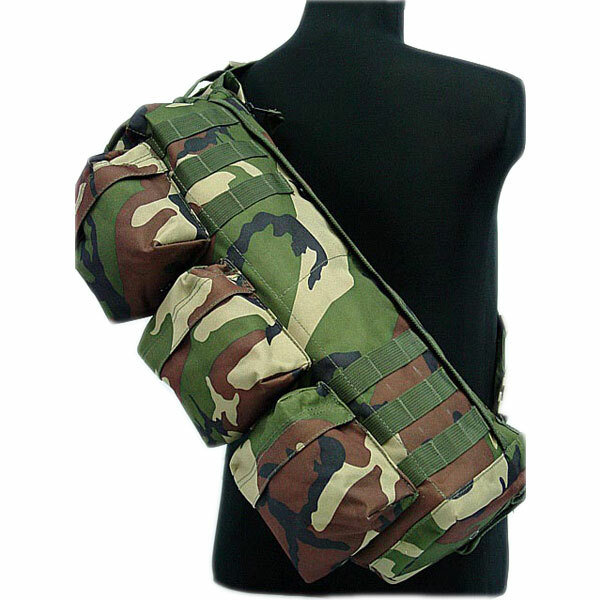 *3 ways carrying bag (hand carry, shoulder or waist bag). 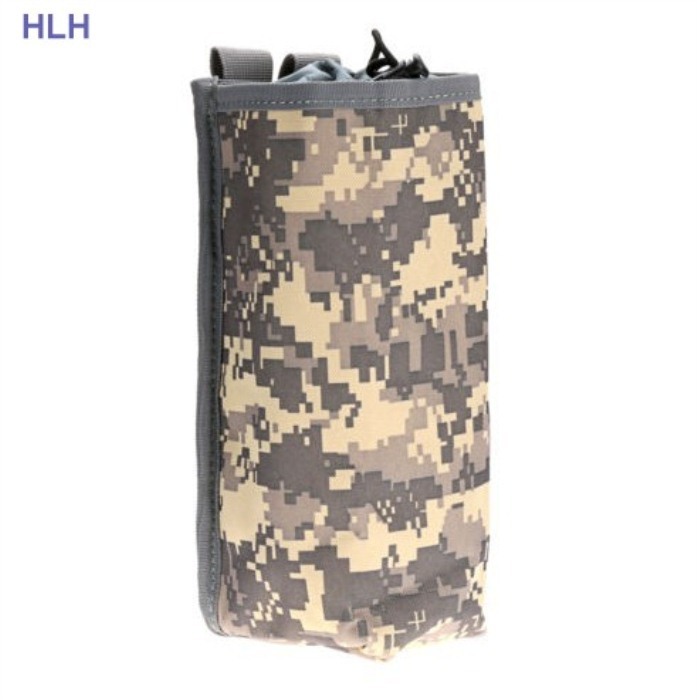 *4 zipper compartments with small holders inside. 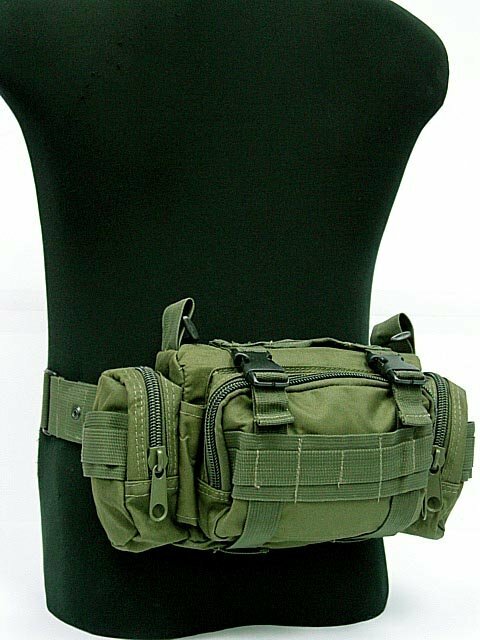 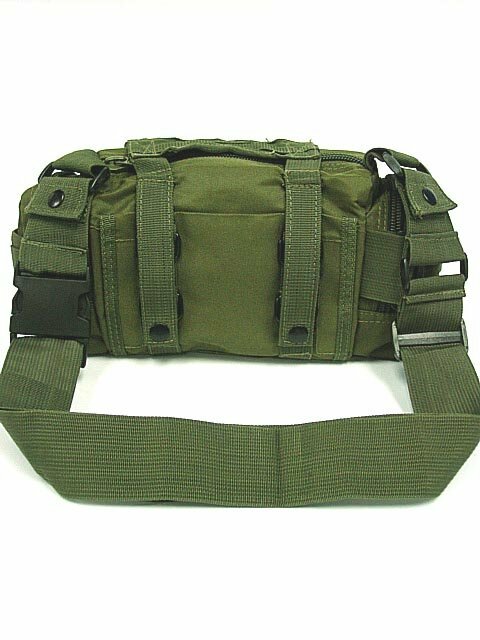 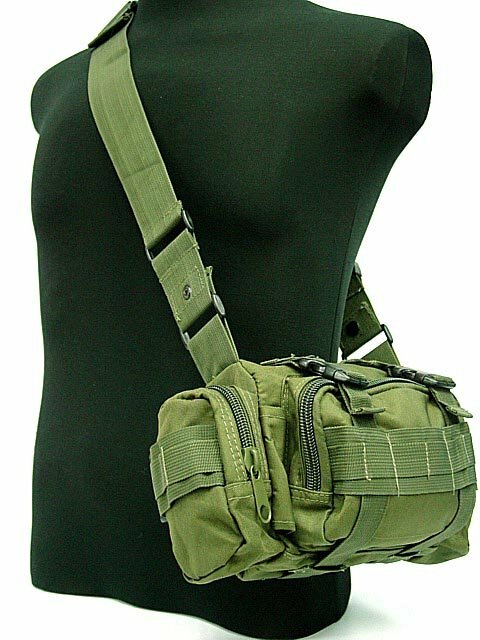 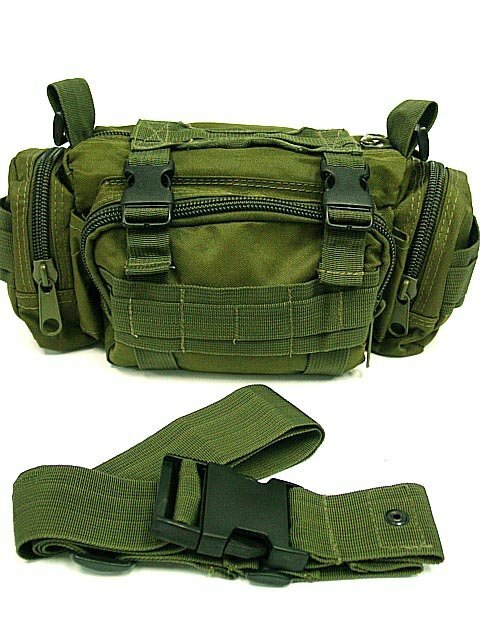 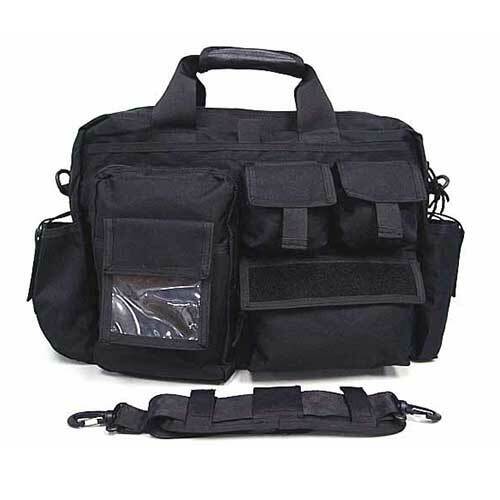 *With hand carry strap and adjustable shoulder/waist strap (detachable).